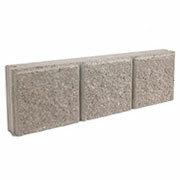 Made of concrete, the 24" Block is idendical to the unit above, only 8 inches longer. The ends contain grooves specifically designed to interlock with the I-Beams, forming a permanent, integrated perimeter foundation. 24" StoneSkirt units are available in a variety of colors and textures, providing the design flexibility and individual preferences you require. Putting the finishing touch on your manufactured home skirting is quick and easy with the StoneSkirt Sill unit. Resembling the appearance of a traditional stone sill, this unit sits atop your skirting wall with a specially designed column bracket allowing for possible frost heave. 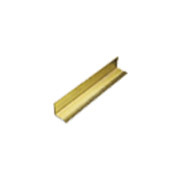 Our Sill units are split faced and colored to match the appearance of your StoneSkirt skirting application. 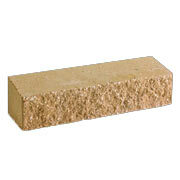 The StoneSkirt I-Beam is at the heart of the revolutionary StoneSkirt perimeter foundation system. 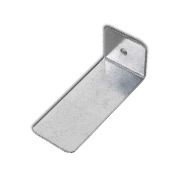 The I-Beam is shaped with interlocking wings which conform to each StoneSkirt unit. The I-Beam joins one unit to the next ensuring proper alignment, unit interlock, and a positive mechanical connection between all units. 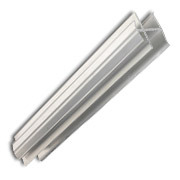 Identical to the aluminum I-Beam, only made out of PVC, it to is shaped with interlocking wings which conform to each StoneSkirt unit. 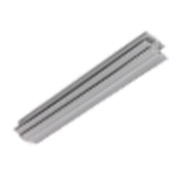 Angle Iron provides a level surface for the StoneSkirt columns and is designed to be used in normal soil conditions. 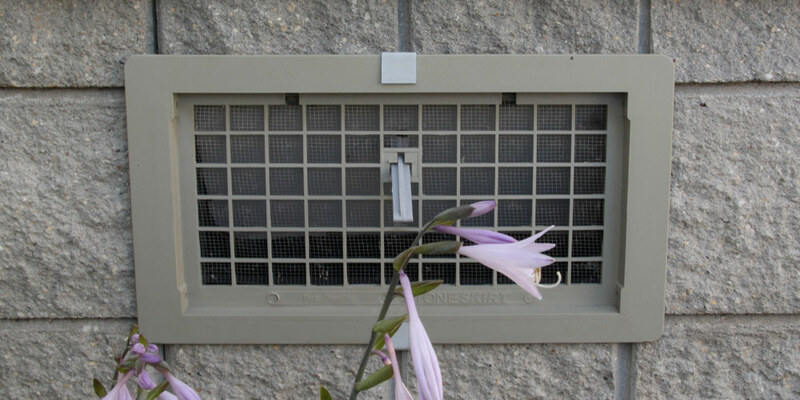 Made of galvanized steel and attached to the underside of the home, the column bracket stabilizes each StoneSkirt™ column and allows for a frost heave gap. 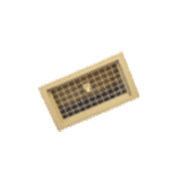 Vents are required to meet certain state and/or local venting codes. 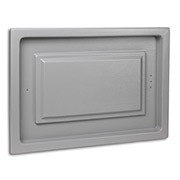 The Access Door allows access to the crawl space area of the home.